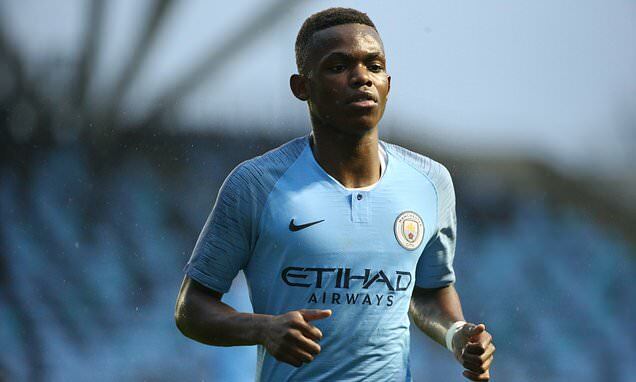 Bayern Munich have reportedly identified Manchester City teenager Rabbi Matondo as a potential signing. The 18-year-old will see his contract with the City expire at the end of next season. According to The Sun, the Premier League champions are currently in talks with the Welshman over an extension, but the Bavarians are ready to make an offer of £10million to bring him to the German football. Matondo was born in Merseyside but moved to South Wales as a child and represented Cardiff City ahead of a move to Manchester City. He has scored six goals and provided four assists in Premier League 2 this season. Bayern Munich are also believed to be nearing the capture of Callum Hudson-Odoi, who has allegedly turned down Chelsea’s recent contract offer.